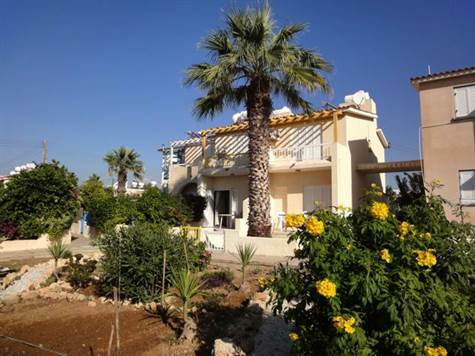 Cyprus Property Blog by Cleo : Great Price Reduction -Townhouse in Kato Paphos - ONLY 79,000!! Walk to the Beach! Please refer to MLS#: 1168 when inquiring.